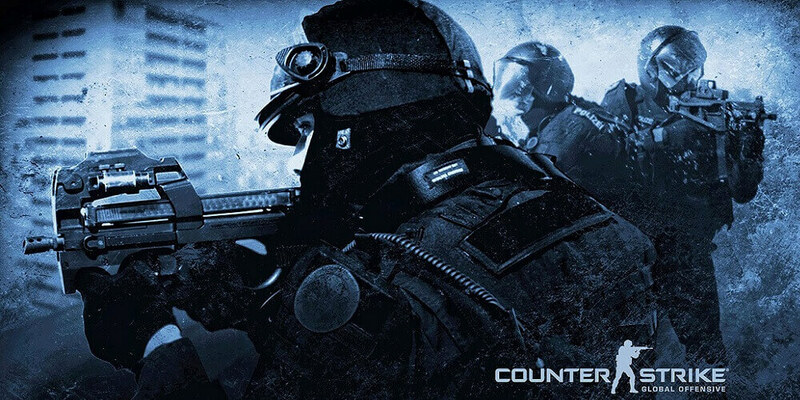 Several CS:GO pro teams have announced they are going to adjust their rosters. Find out more in our news flash. 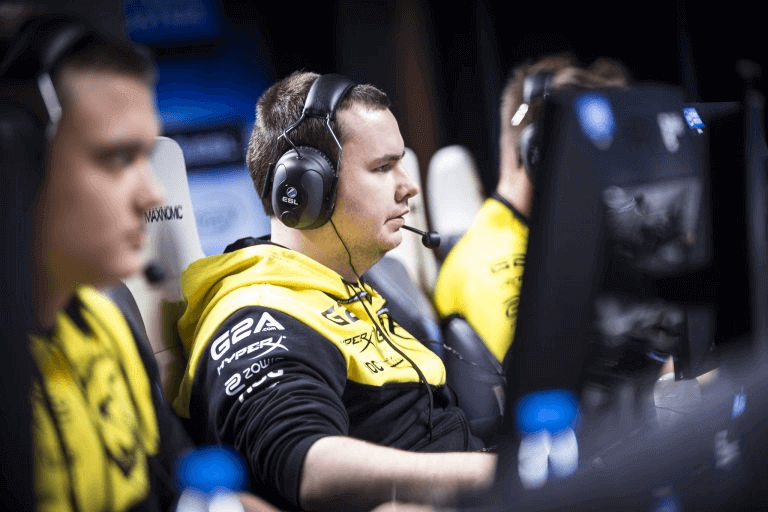 The eSports organization Natus Vincere reported changes in the roster of their CS:GO team. The Russian player Denis “seized” Kostin and Slovak Ladislav “GuardiaN” Kovacs will no longer be in the squad. In this case, players retain the current contracts and will be put on a transfer. The reason for the changes was the unsatisfactory performance of the team over the past year. 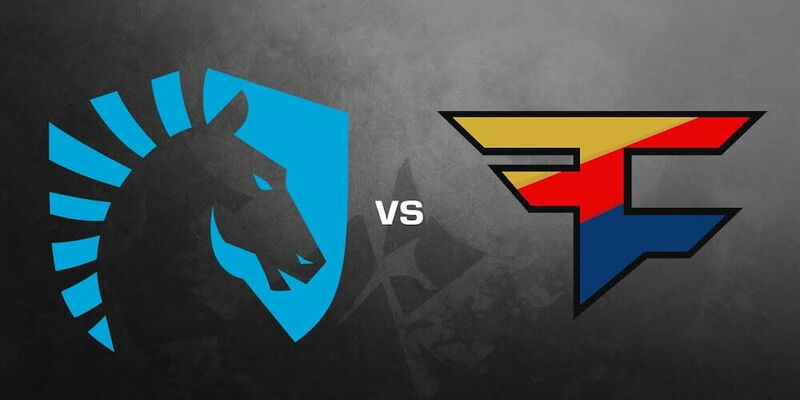 After winning the ESL One New York 2016, team results steadily worsened from tournament to tournament. 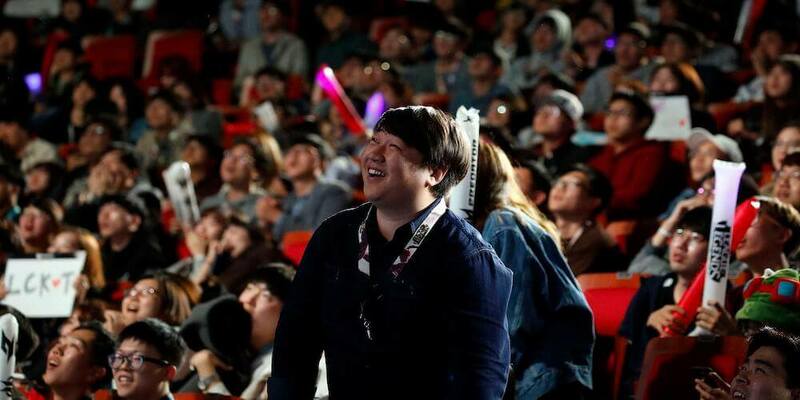 The South Korean organization MVP dissolved MVP Project’s Counter-Strike: Global Offensive division. 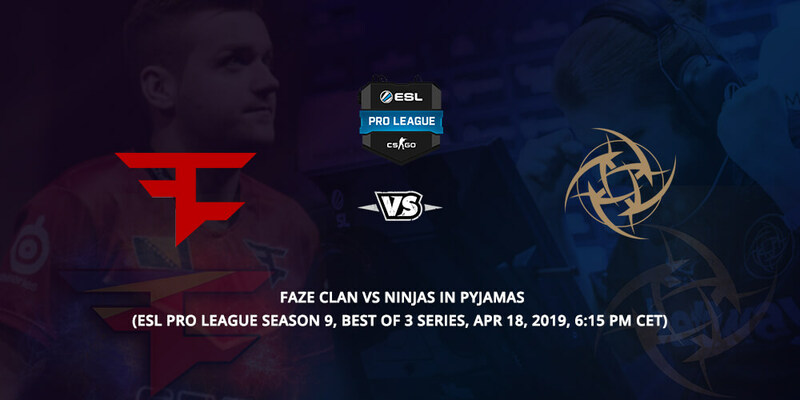 This is reported by the portal HLTV.org. The cause for the disintegration was the problems within the team. Due to changes in the roster of the team for the past eight months, the team could not play as it should. American professional CS:GO player Peter “ptr” Gurney is no longer part of the NRG team. This player reported in a personal Tweet who will replace him, however, this information has not been made official. 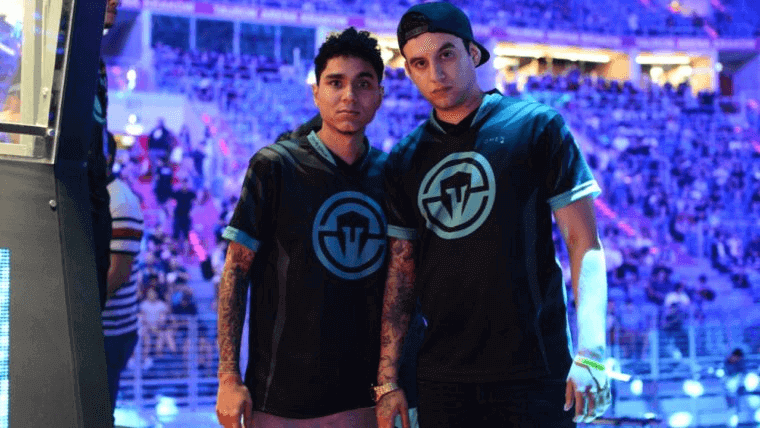 After an exceptional performance in the PGL Major 2017 tournament, Immortals announced that Vito “kNgV-” Giuseppe is officially part of the team. Two players from the side of Fnatic CS:GO might leave the team in the near future. According to some credible sources, Olof “olofmeister” Kaibier may go to FaZe Clan. If that is the case, he will be replacing Fabien “kioShiMa” Fiey. On the other side, Dennis “dennis” Edman can continue his career with GODSENT. 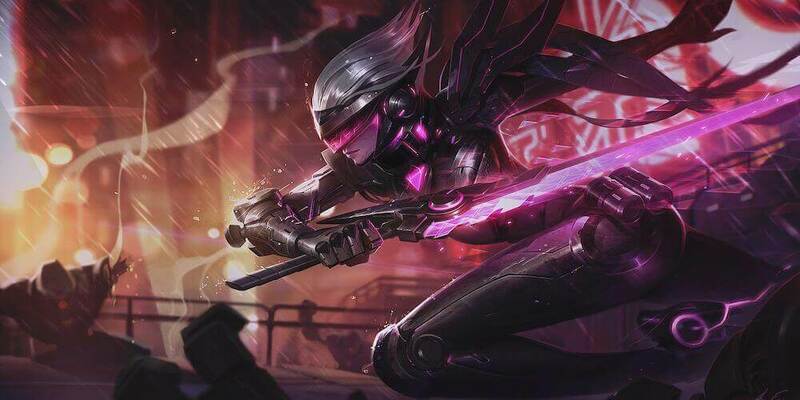 This has not been officially confirmed, however.